A boyish, youthful complexion—some may even call it ‘baby face’—was all over the runways this season at men’s fashion shows. When it comes to achieving this clean, fresh look, take your cues from Dior’s experienced runway make-up artist, Peter Philips. 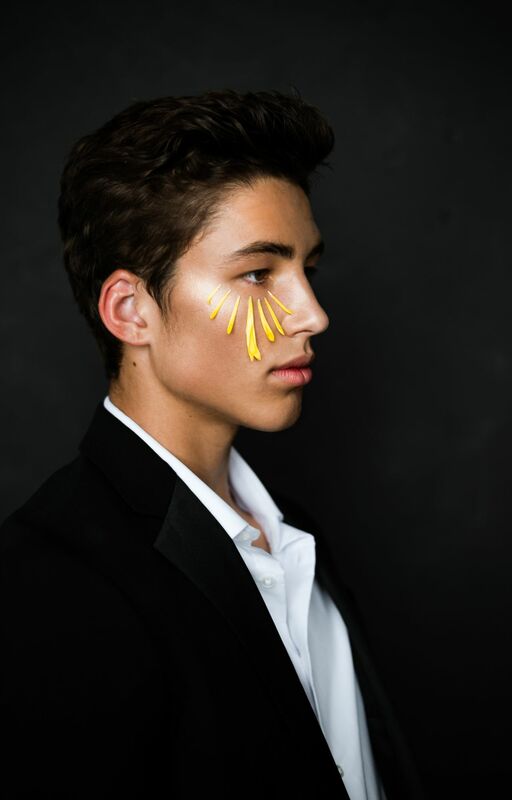 He advises giving your skin a jump-start in the morning with a hydrating serum, covering problem areas with a spot concealer or corrector, and topping it off with liquid foundation. To make sure your foundation is not cakey and over the top, use a light coverage brush to apply. Then some hydrating lip oil here, some nice bold brows there, and you’re good to go.